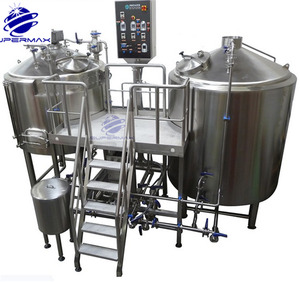 1000L | 2000L | 3000L | 4000L | 5000L brewhouse sizes are produced standardly, but also custom-made specially composed brewhouses are manufactured on customer's request. 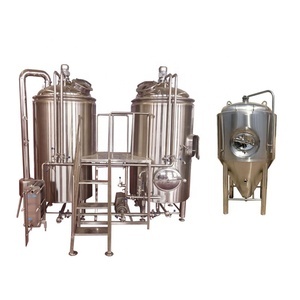 Our brewing equipment enables production of all styles of beer. 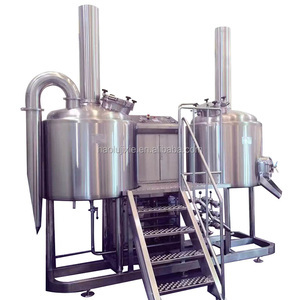 All brewing operations as well as fermenting & conditioning process can be controlled via semi-automatic-control with programming system, or can be fully automatic (computer controlled) depending on customer's requirements. 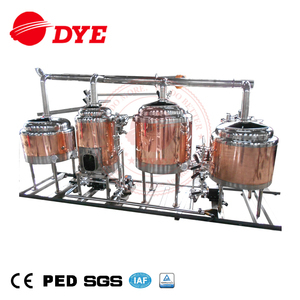 beer equipment brewing 1000l manufacturing company of beer equipment Products details No. 2. Installation instruction: 1) Electrical parts fit the local power requirement. Chiller being installed outside of the house to avoid any noisy problem. 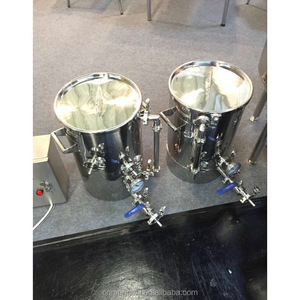 (2) corny keg filter is designed to attach to the back of a bulkhead inside a boil kettle or mash tun for easy wort removal. Everything is flexible and there is no need to worry about extra charges by the middle man or trader. 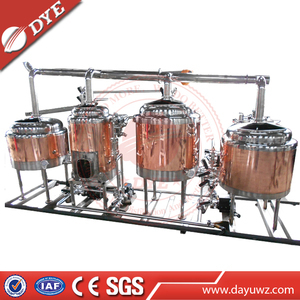 Company tenet is quality first, credit standing paramountcy, price in reason, delivery in time. 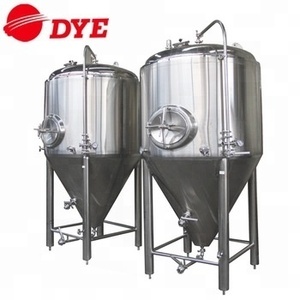 Work with us to create a custom line for your brewery, brand or retail channel. 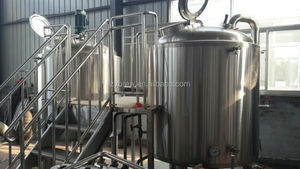 Sea shipment If the goods are more than 1 CBM, we suggest to ship by sea. Air shipment When the goods is less than 1 CBM or you need it urgently. Wuhan Xin Yun Yuan Technology Co., Ltd.
Hebei Kangshuo Wire Mesh Manufacturing Co., Ltd.